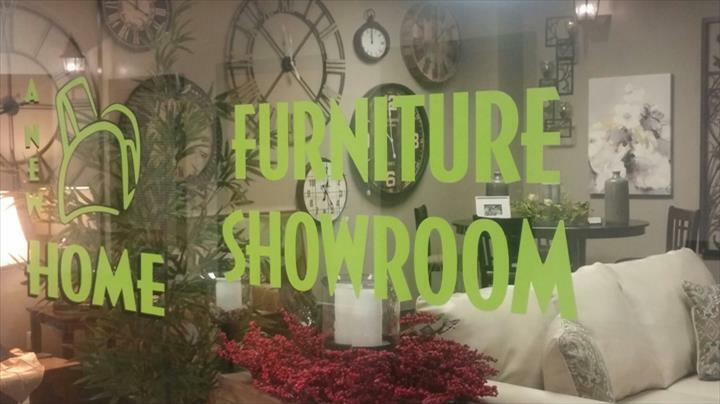 Intriguing Home Accents to Inspire You! 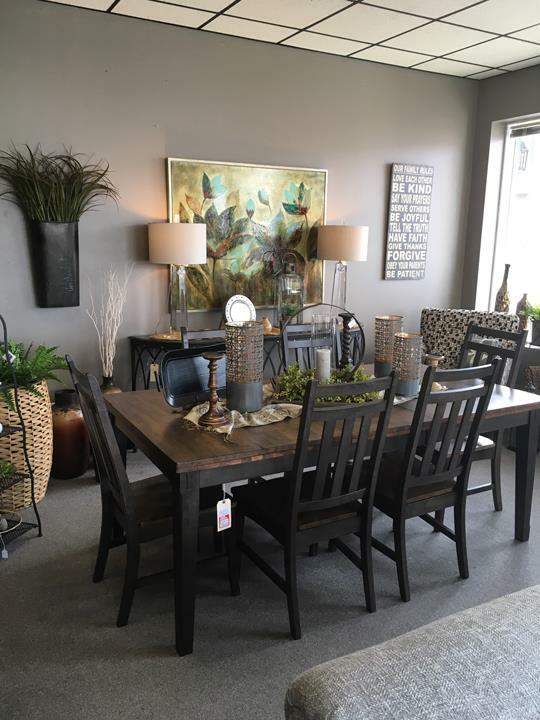 A NEW HOME, in Lodi, WI, is the area's leading interior design service serving Dane, Sauk and Columbia Counties since 2014. 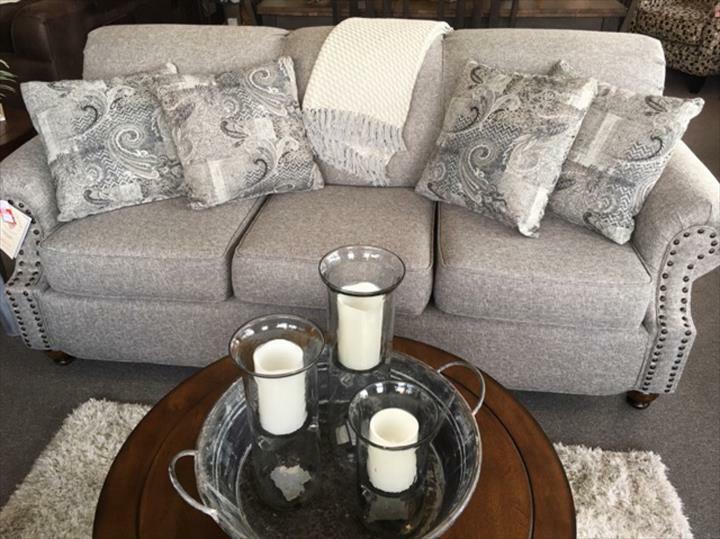 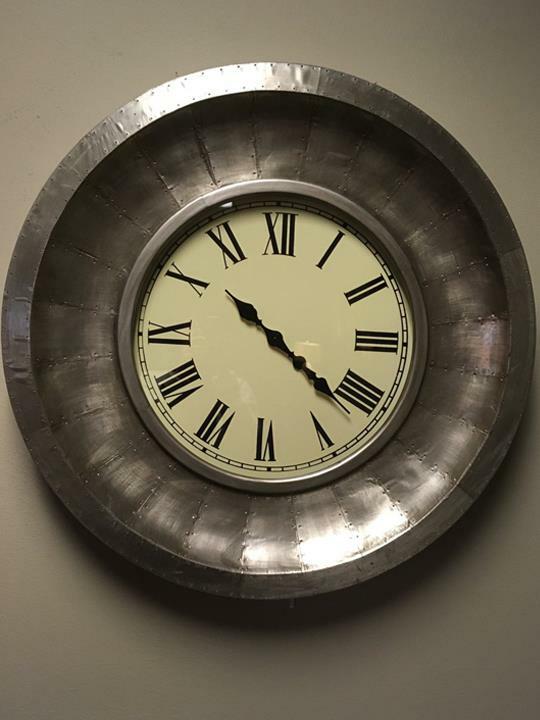 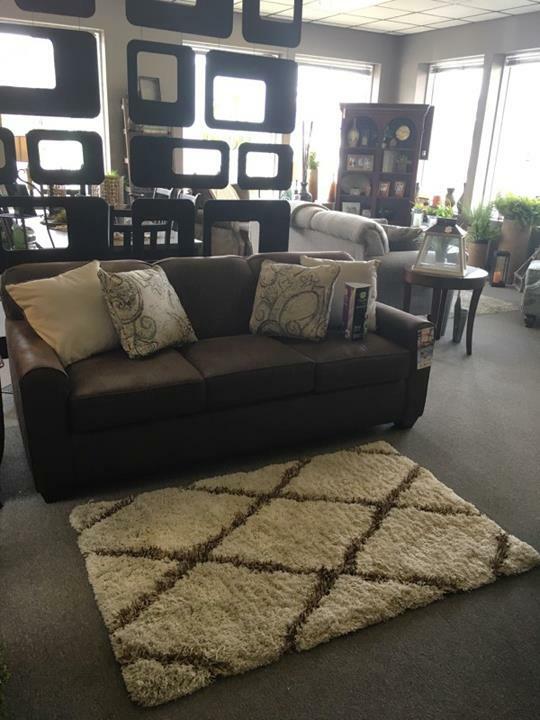 We offer Custom Home Furnishings, Unique Gifts, Art, Window Treatments, Mirrors, Lamps, Seasonal Decor, Interior Design Services and More. 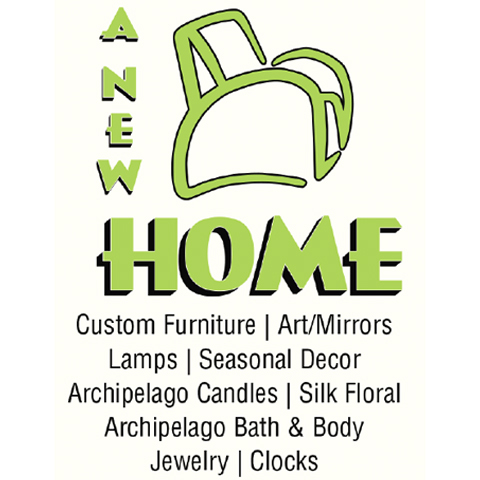 For all your interior design and home decor needs, visit A NEW HOME, in Lodi.